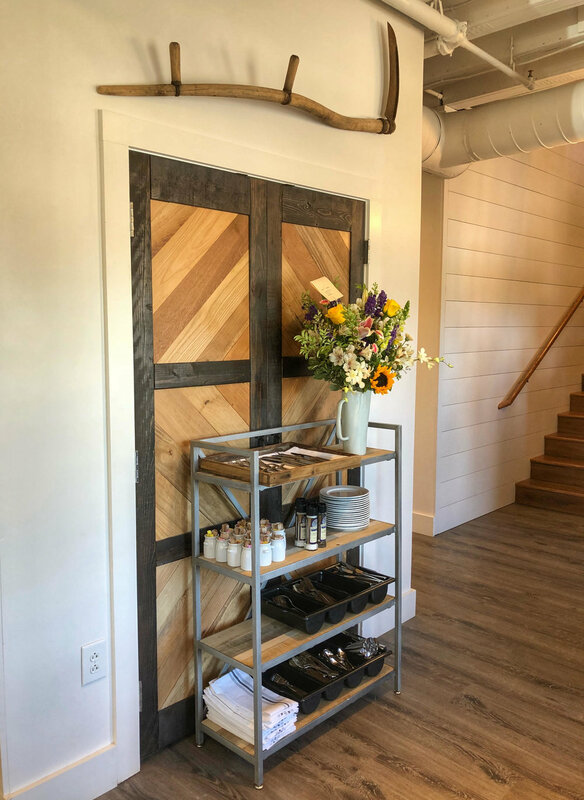 Welcome to Pork Belly Farmhouse, where our passion for contemporary southern cuisine is equaled only by our modern vision for southern hospitality. We serve food and drinks that mirror the season, while creating and nurturing relationships with our neighbors. We believe in the social connection of eating together. Stop by anytime, we’d love to have you. Contemporary southern dishes that capture the flavors of the season. GF: Gluten Free | V: Vegetarian | *Consuming raw or undercooked meats, poultry, seafood, shellfish, eggs or unpasteurized milk may increase your risk of food borne illness. Call (615) 283-7828 daily during our normal operating hours, or book online with Resy. We would love to host your next gathering! Please contact our Events Director below to schedule a walk through of our private dining room. If you’d like to have the opulent experience of Pork Belly Farmhouse brought to your doorstep — we can make that happen as well. Please just inquire below, and specify your event type.